Announcing our August #MiracleMillionClub Inductees – Publix Super Markets, Inc.
Let’s give a virtual round of applause to our 2016 Miracle Million Club members as of August 1st! 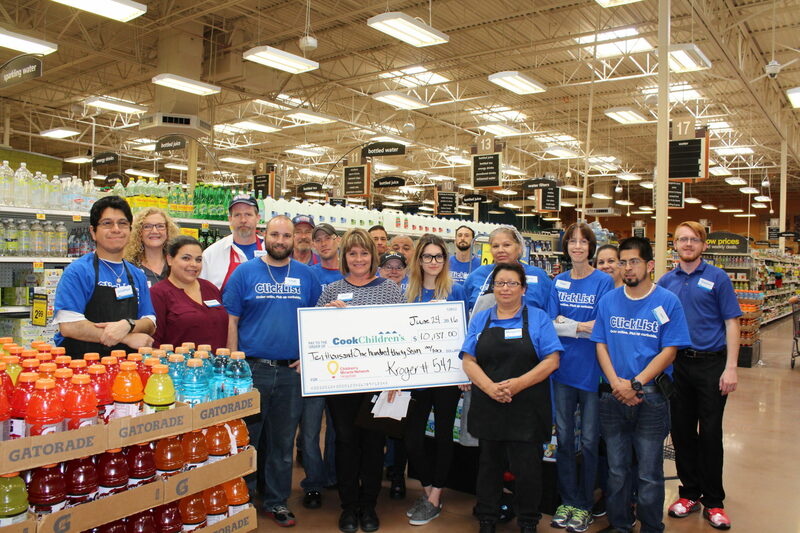 Giant Food Stores, Martin’s Food Markets: It has been a very successful start to this 20th anniversary year of partnership with Giant Food Stores, Martin’s Food Markets and the Our Family Foundation raising money for Children’s Miracle Network Hospitals. With the help of generous customers, the annual balloon campaign held in early July raised nearly $600,000. Rounding out the July fundraising, was the annual Our Family Foundation golf outing which raised over $2.7 million for Children’s Miracle Network Hospitals. 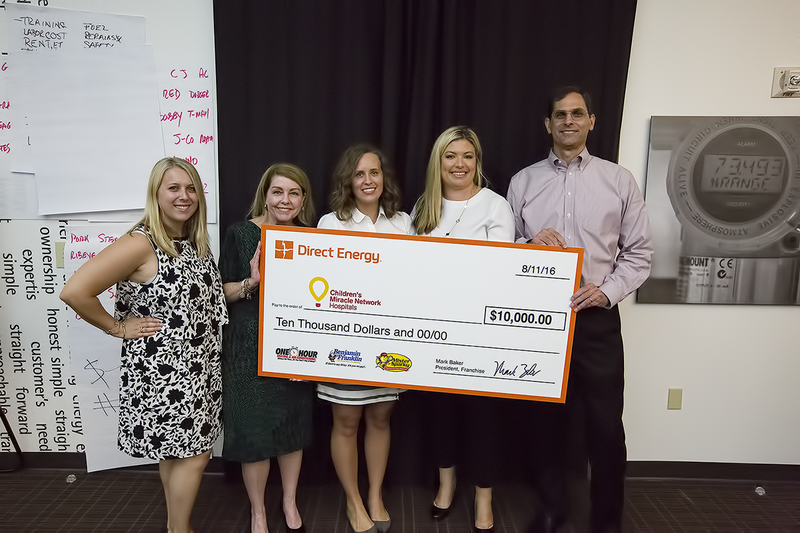 Kroger: Children’s Miracle Network Hospitals is proud to announce that Kroger divisions throughout Texas, Georgia, Michigan, and the Mid-Atlantic for the first time ever raised over $1 million dollars during the CMN Hospital icon campaigns. Kroger has partnered with Children’s Miracle Network Hospitals since 1996, raising more than $11 million for sick and injured kids. Funds generated during the in-store campaign are unrestricted, meaning the hospitals can use the funds however they are needed most. Publix: The 2016 campaign was Publix 25th anniversary campaign. 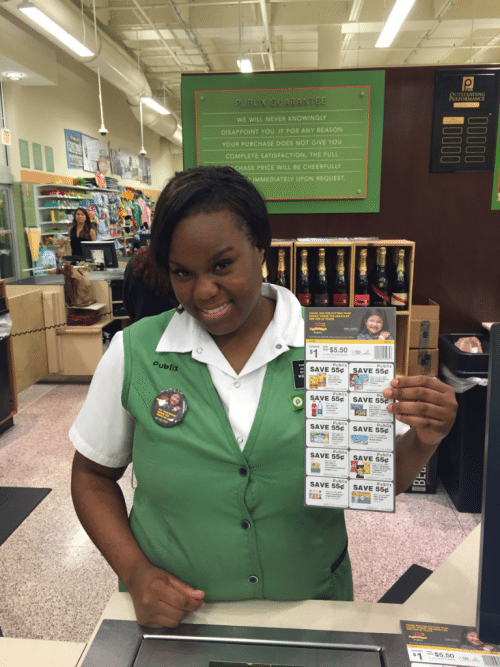 Thanks goes out to the Publix team members and nine coupon vendors for making the campaign a great success! The campaign ran only three weeks May 21 through June 11 raising a total of $4,603,465 a 15% increase over last year’s campaign total of $3,984,267. The funds were raised by selling a $1, $3, and $5 Miracle Coupon Icon, giving customers coupon values of $5.50, $10 and $20. Over the last 25 years Publix has raised over $39 million for 21 CMN Hospitals in their local communities. It is part of the Publix mission and culture to make a difference in the communities where their employees live and work. Direct Energy: A $5 million commitment to Texas Children’s Hospital on December 18, 2015 – marking the largest corporate gift ever made to a Texas Children’s Hospital campaign. The gift will be used to help expand Texas Children’s Heart Center in order to serve more children in the Houston community, the state of Texas and across the nation. Texas Children’s Heart Center is ranked #2 nationally in cardiology and heart surgery by U.S. News & World Report. In addition, and under the Direct Energy umbrellas, powerful brands such as One Hour Heating & Air Conditioning, Benjamin Franklin Plumbing, Mister Sparky and Bounce Energy join forces to collect donations each October and throughout the year to help provide equipment and medical treatments for children with injuries, and help fund preventative education and programs that simply keep kids out of the hospital. Congratulations to our newly inducted Miracle Million Club partners! 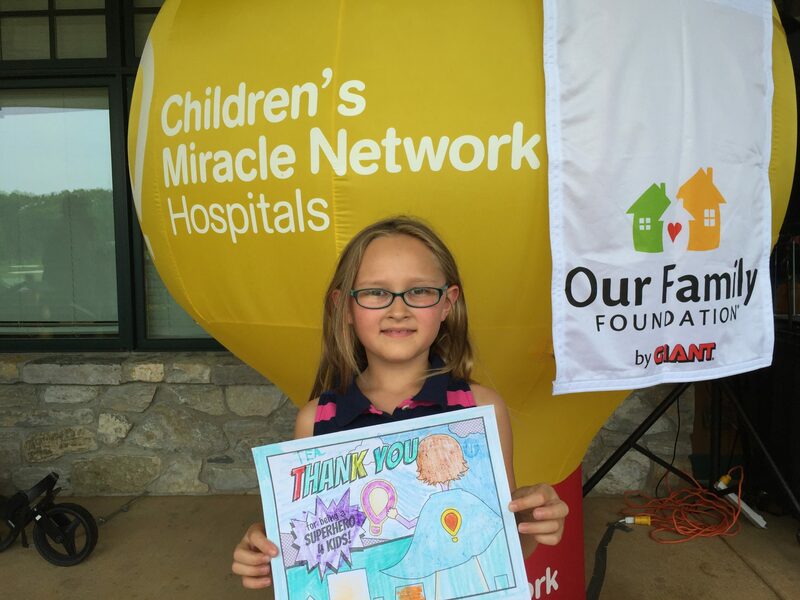 On behalf of the more than 10 million kids treated at Children’s Miracle Network Hospitals each year, we thank you.